There is one more chance. Three should’ve been its maximum. You can be given more chances but there is a limit. Don’t be indifferent towards God. 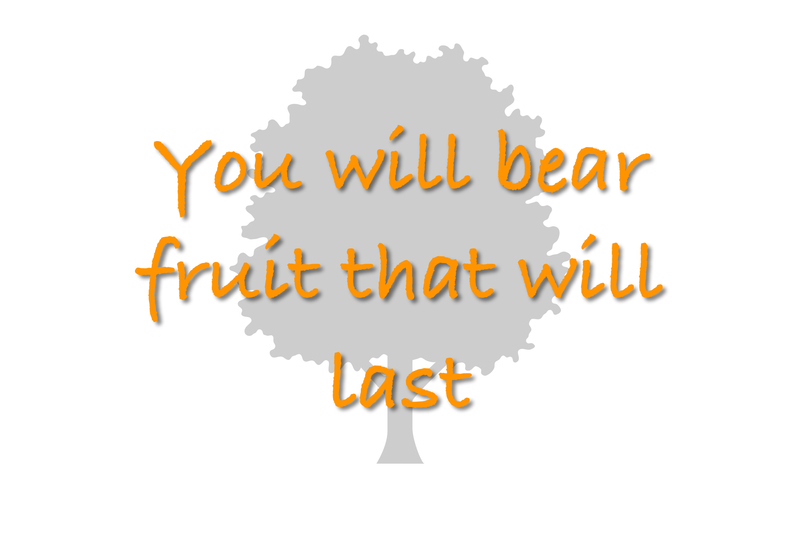 Learn how to bear fruit. What fruit is He expecting from you? He won’t ask anything unreasonable from you. Bear the fruit that He created you for. Not what people expect or demand from you. Just because there is a need and someone asks doesn’t mean you should.